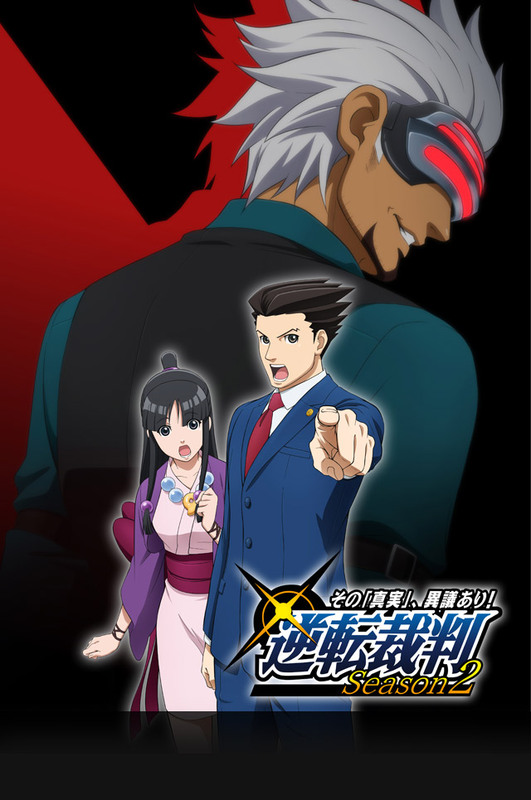 KoopaTV: Announcement: Ace Attorney Anime Second Season! I've only watched the first two episodes but I found them to be a decent enough adaptation. I will have to watch the rest of the series to see just how the entire thing holds up. Do so by the next time we write about the anime, which will probably be in May when Part 2 of Season 1 comes out. I want a different conversation in this comments section. My husband's entry into the Ace Attorney world is via the anime. Did he watch the whole anime through? Did he transition to the games? He watched it entirely but I forgot if it was the dubbed or subbed one. He did not play the games yet. If he doesn't play the games I'll blame the anime. I enjoyed the original episode a lot, so I'm looking forward to the new content! Yes! Franziska was good. xD I also thought it humanized Manfred a little more than usual. Oh, yeah, and Missile appeared.